341- Adopted and named Finn! | One Dog More! 341- Adopted and named Finn! This adorable little Chihuahua is about 2 years old. He is up to date on shots. Weighs about 8 pounds. Will be neutered, microchipped and heartworm tested before adoption. Great with other dogs. A total love bug who needs a name! This entry was posted in Adopted! 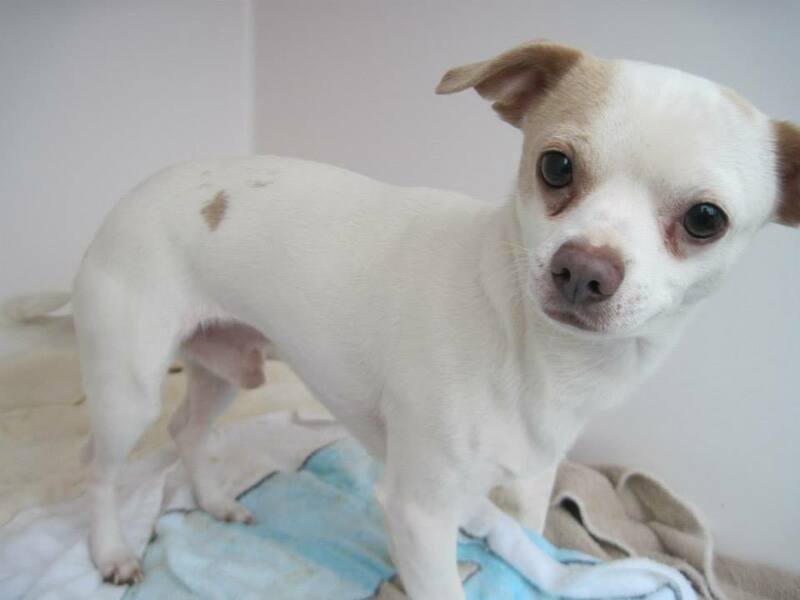 and tagged Chihuahua, male by onedogmore. Bookmark the permalink. We have an application pending on this little guy already. If you would like to put in an application in case that doesn’t work out or on another of our dogs, please go to How To Adopt and fill one out. If you have any questions, please feel free to e-mail me. Thank you! I want him. Im new to this site I have no idea what I need to do to have him please let me know.